Alice_Lover: "Sorry for trusting you. I won't make that same mistake again..."
"Sorry for trusting you. I won't make that same mistake again..."
I have Black hair, hazel eyes, olive skin. i dont go on here a lot but i would try to. 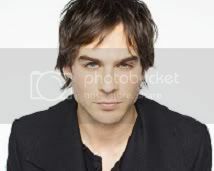 My favorite man in the world (actor) is Ian Somerhalder. he is what i describe my dream guy exactly. 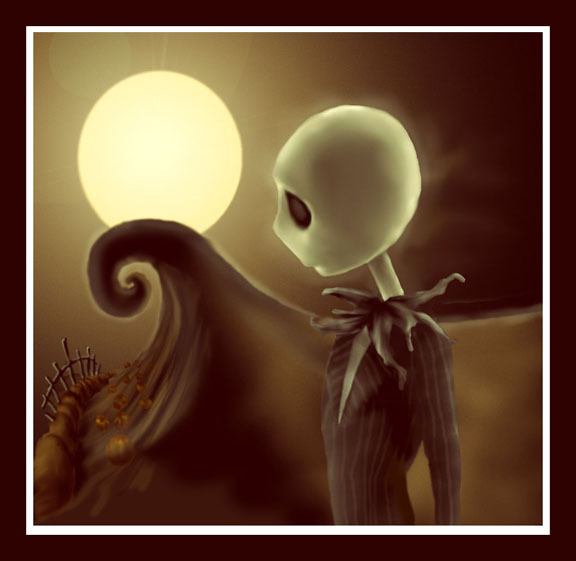 i am so in love with jack skellington.